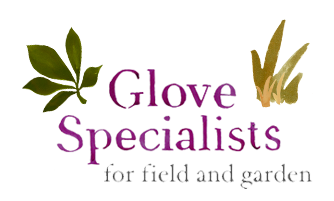 We are a family run business dedicated to providing top quality gardening gloves at an extremely affordable price. Most of our gloves are available in a full range sizes from Extra Small to Triple Extra Large. 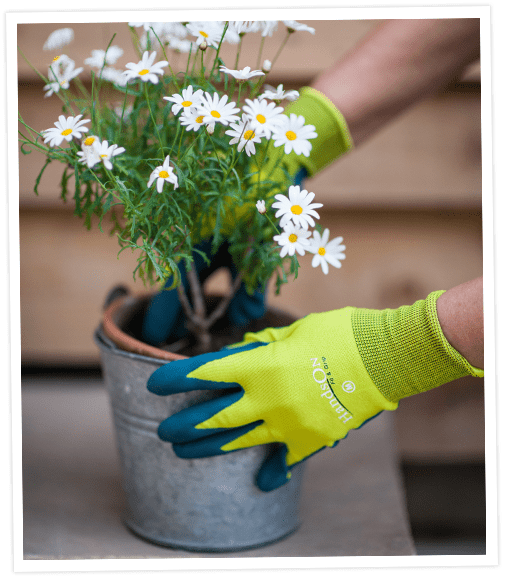 "The Easy Fit gardening gloves are excellent - the first I have met which allow you to sow seeds, prick out seedlings, pot on small plants and all the other tasks which require careful treatment. You could probably carry out minor surgery in them, should you need to!" "I would like to say having bought some Red Backs gardening gloves from your stand at Axe Vale Show we were very pleased with the quality of them, so much so that we found you at Taunton Flower Show and bought lots more!" We wear your gloves all the time! "Hi there, I manage a 2 acre private garden with 1 assistant gardener and we wear your gloves all the time. Currently we wear them with nitrile gloves inside to keep our hands dry. These gloves are particularly good for when we are picking the leaves out from the base of herbaceous plants. We have quite a number of large, mature trees in the garden and much of the last third of the year is spent cleaning out the leaves. These are collected to make leaf mould. I particularly like being able to machine-wash the gloves." "Very many thanks for your excellent service."